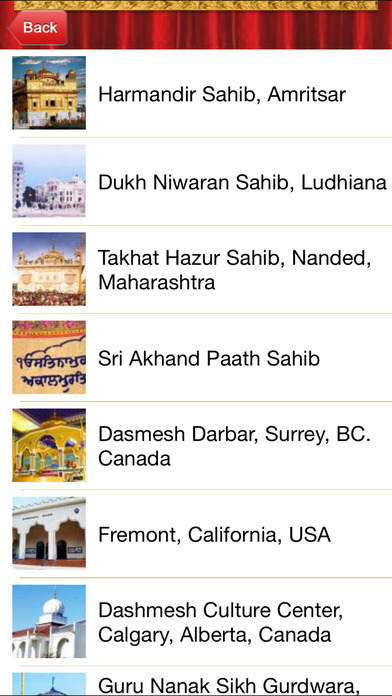 Please send feed back at livekirtanapp@gmail.com if you face any issue while using this app. 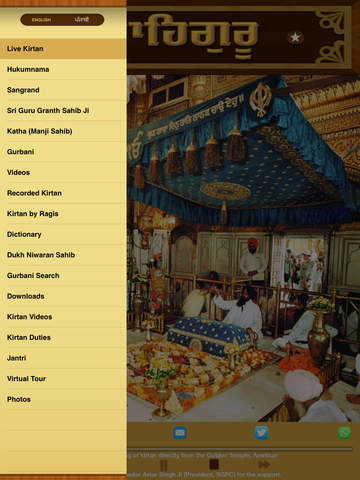 * Listen to Katha of Hukumnama Sahib from Manji sahib, Amritsar. 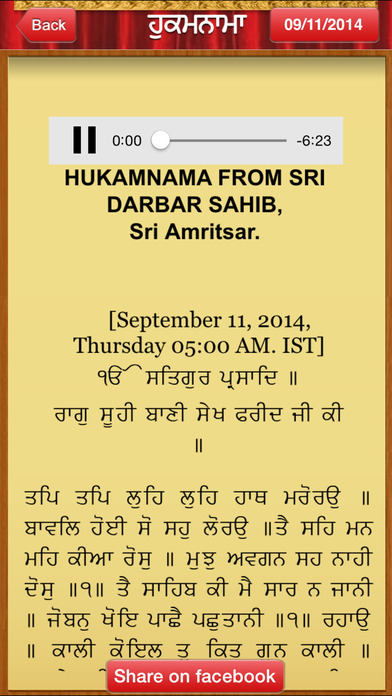 * Watch daily hukumnama, katha of humkumnama and sangrand hukumnama. * Full Audio controls on home screen. 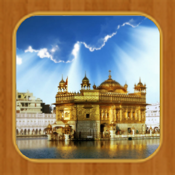 * Switch between pages in Sri Guru Granth Sahib ji listen mode from lock screen.